Worldwide CD income was finally surpassed by digital music revenues last year. 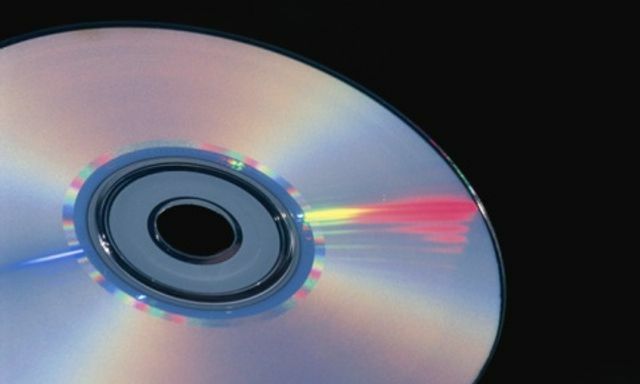 With hindsight, it’s clear that technological changes had made that inevitable, but almost nobody had foreseen it, because the CD was just too successful. It was so popular and so profitable that the music industry couldn’t imagine life without it. Until it had to.